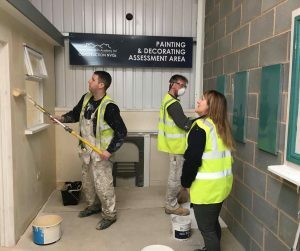 An Experienced Worker Practical Assessment or EWPA is one of the fastest ways to gain an NVQ, get CSCS compliant and progress in your chosen trade career. But what does an EWPA involve and who can apply for this qualification? 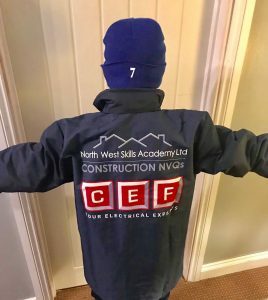 Read below as North West Skills Academy answer these questions and more, outlining how an EWPA can help you get ahead in the construction industry. If you’d like to discuss your career progression with a member of the NWSA team direct, call 0161 4424344 to speak with one of our friendly advisors. Experienced Worker Practical Assessments (EWPAs) are one day, one-off assessments that are designed to test your competence in a specific trade. 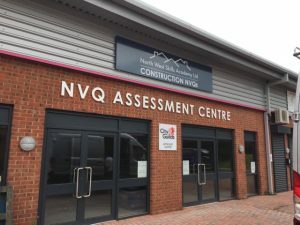 At a dedicated test centre, you will be expected to demonstrate your construction skills and knowledge in areas such as planning work, working safely and working to recognised industry standards. 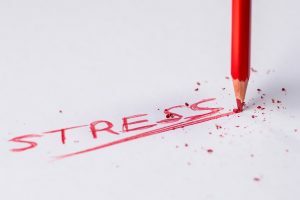 Why do I need an EWPA? One of the major benefits of undertaking an EWPA is that you can gain your NVQ level 2 in a day. EWPA is a fast track assessment method that does not involve any college courses or require any downtime from work, meaning that you can get ahead without getting behind. 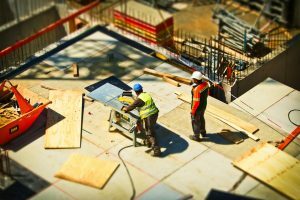 Once you have successfully completed your Experienced Worker Practical Assessment and received your certificate, you are able to apply for your blue CSCS card for use on site. Who can apply for an EWPA? If you have a minimum of five years’ experience in your trade, you could be eligible to apply for an experienced worker practical assessment. 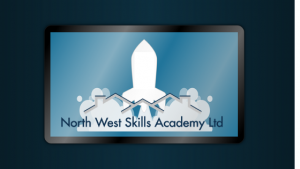 What’s more, North West Skills Academy offer funded EWPAs allowing you can progress in your career without decreasing your bank balance. To find out more about the courses we offer and funding available, click here. One day assessment, no downtime from work and the chance to gain a recognised industry qualification make experienced worker practical assessments one of the most popular routes to gain an NVQ level 2 in a relevant trade. At NWSA, we have already helped hundreds of construction workers to get ahead with an EWPA. Our dedicated assessment officers serve the whole of the UK and are happy to discuss your options with you. To find out how we can help you get ahead, call 0161 4424344. Or, you can request a call back from our EWPA team by completing our quick contact form.